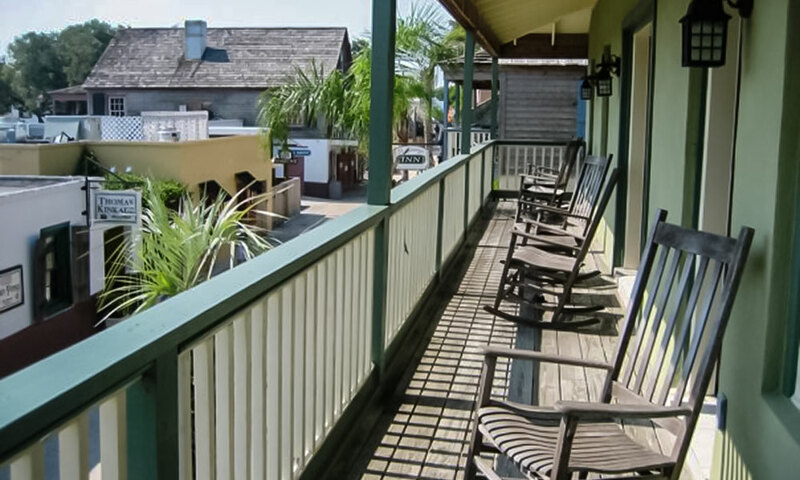 The St. George Inn offers European-style lodging in the heart of St. Augustine's historic district. 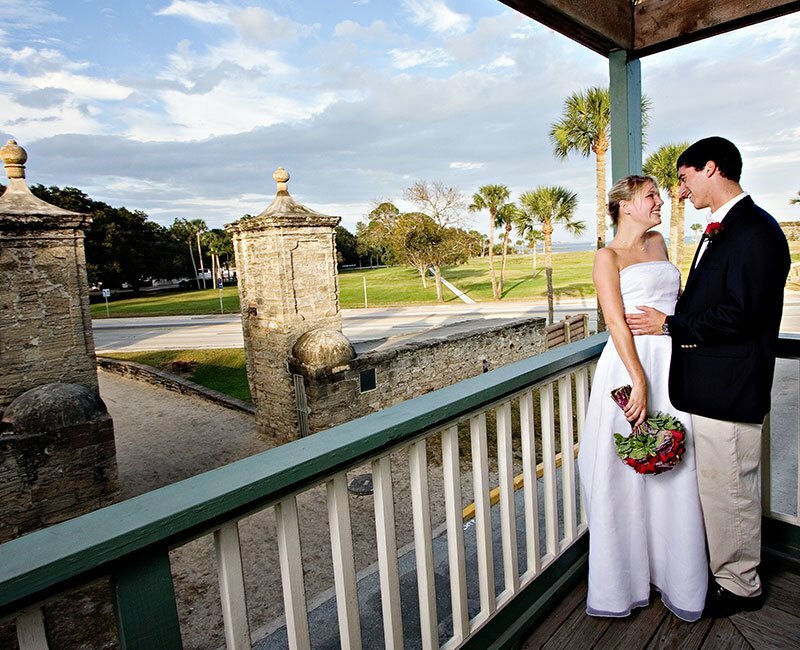 Guests can choose from 25 exceptional guest rooms and suites, many with balconies and views of the bayfront, the Castillo de San Marcos, and the City Gate. 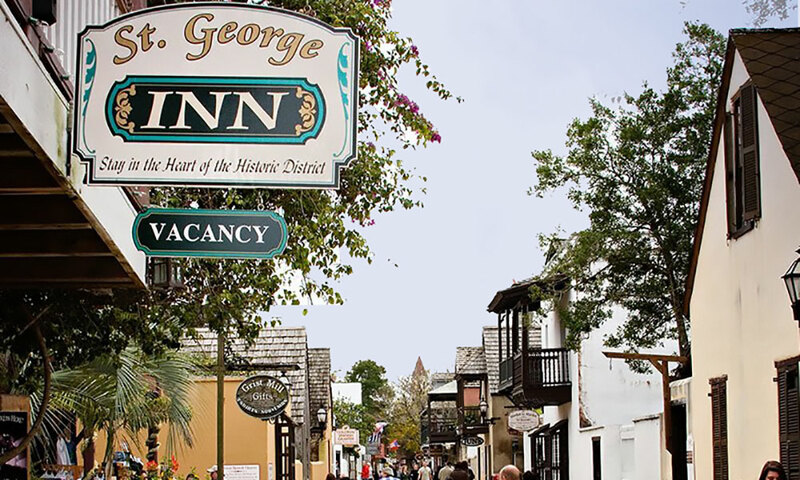 Whether guests are in St. Augustine for a romantic getaway, family vacation, or business trip, the St. George Inn blends old-world charm with contemporary conveniences, including internet access, private baths, and complimentary continental breakfasts. With the personal service and friendly ambiance of a bed and breakfast and the elegance and privacy of a boutique hotel, the St. George Inn offers outstanding accommodations in the nation's oldest city. 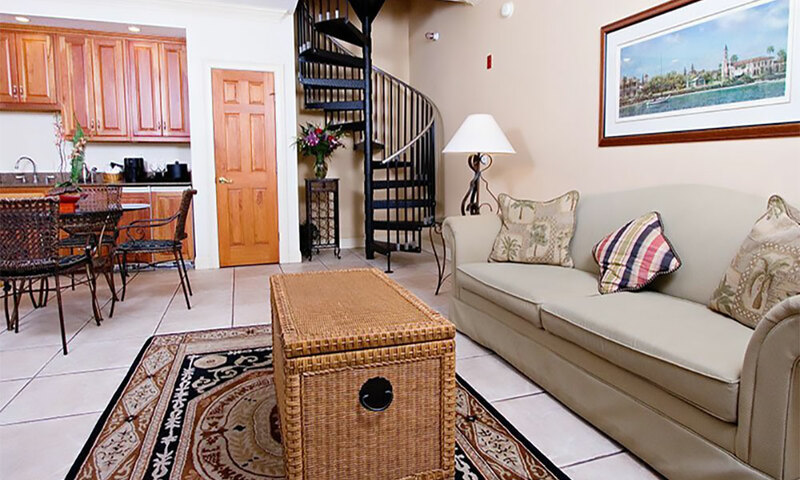 The St. George Inn offers a variety of vacation packages, weekend specials, and custom deals. The inn's staff will happily assist with their guests' itineraries, and can even provide discounted admission to select local attractions and tours. In addition to its luxurious guest rooms and suites, the St. George Inn is a popular choice for weddings, family reunions, meetings, team building meetings, and group tours. Three separate buildings around a beautiful courtyard make an ideal backdrop for any kind of event, with five public rooms that can handle gatherings both large and small. Free wireless internet, concierge service, outdoor balconies, hair dryers, irons and ironing boards, alarm clock radios, telephone, in-room phones, wake-up calls, ceiling fans, fine linens, refrigerators, cable TV, in-room coffee makers, and complimentary continental breakfasts. This is a fantastic place to stay! Very helpful and friendly staff...and we loved staying right in the historic part of the city! Will stay here again!